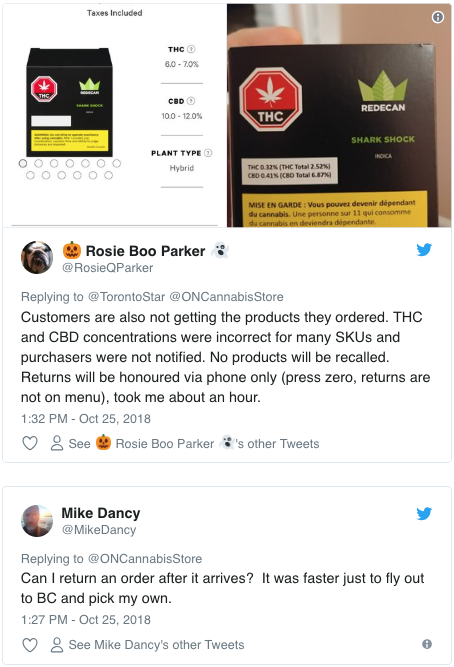 It’s been just over a week since Canada made its landmark move to legalize cannabis across the country, but some Ontario customers have a few choice words about how the province has been handling its online distribution, writes Brandon Hicks. 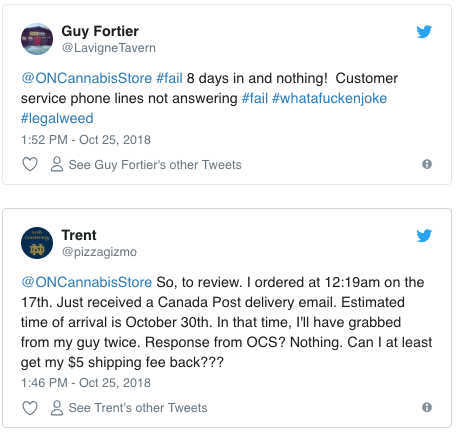 Customers have noted poor customer service, long wait-times for delivery, and not receiving the products that they ordered. 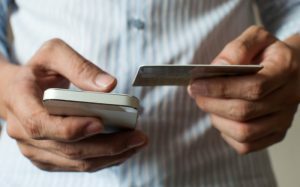 Currently, the online store is the only way to legally purchase cannabis in Ontario, as their move towards privatization of sales is not expected to take place until April of 2019. This decision came after a sudden policy change following the election of Progressive Conservative Premier Doug Ford. 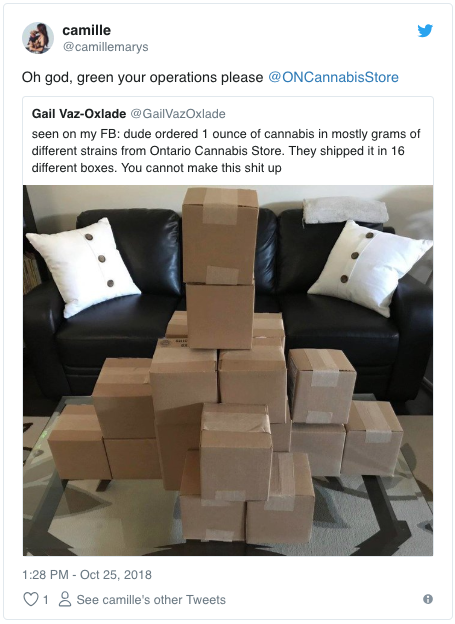 Initially, the Liberal government had planned to install government-run stores in the province before Ford’s government killed the project in favor of the private/online model. Hopefully, come spring, the rollout for private sales will go more smoothly.